Exercising is essential for a healthy body and sound mind. Providing your body with essential nutrient before and after a specific workout is vital for optimal performance and recovery. Before exercising you can fill your body and cells with nutrients required that would add strength and energy to your workout routine. Beets are high in natural nitrates that allow our muscles to use oxygen more efficiently which increases endurance. Carrots add in some much-needed antioxidant power (via the beta carotene and other phyto-nutrients) helping to protect us from exercise induced free radicals, and the optional addition of cayenne pepper enhances metabolism, allowing you to burn more fat. 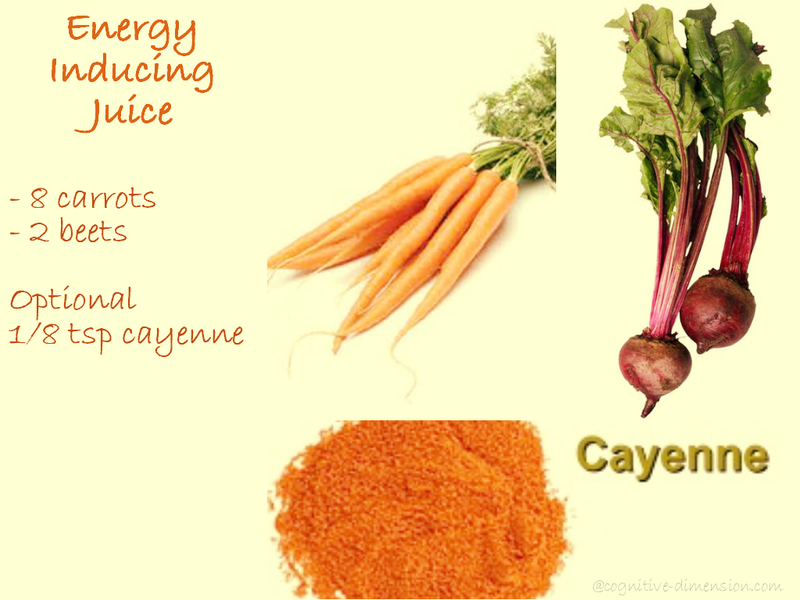 In addition, the natural sugars from both the carrots and beets provide a nice energy boost. 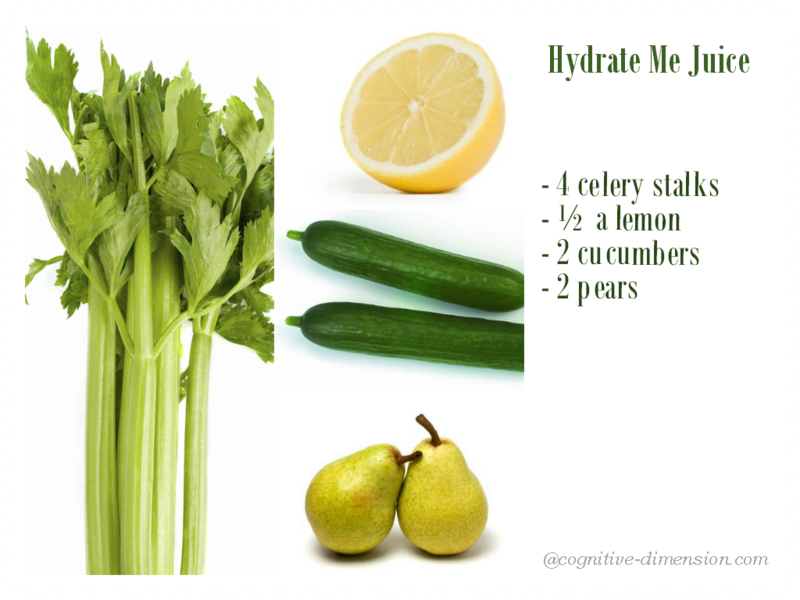 (source: Myfitstation) This recipe will make about four 2oz shots or enough for two workouts. Take two 2 oz shots an hour before your workout. Store the other half for 24 hours max. Spinach, Asparagus, Parsley and Kale are high in protein. 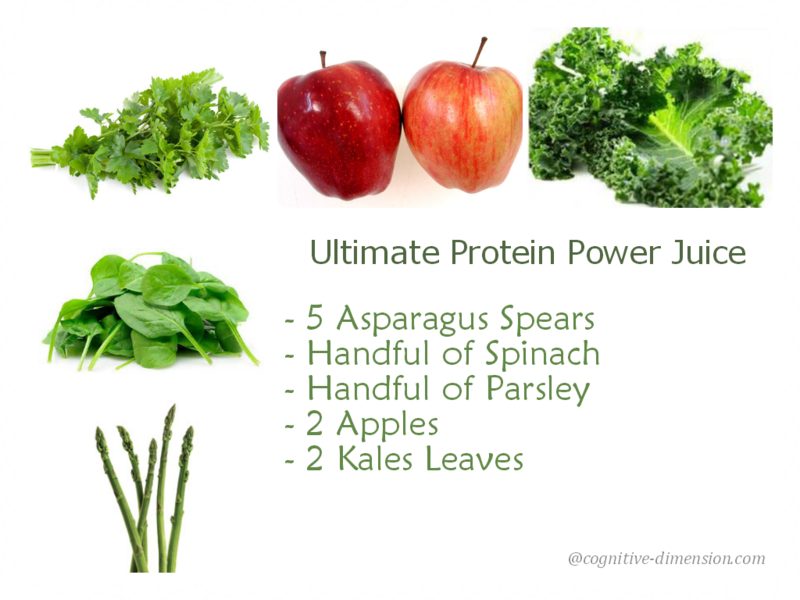 Juice them all together for an ultimate high protein power juice. Hydration is essential after any workout. 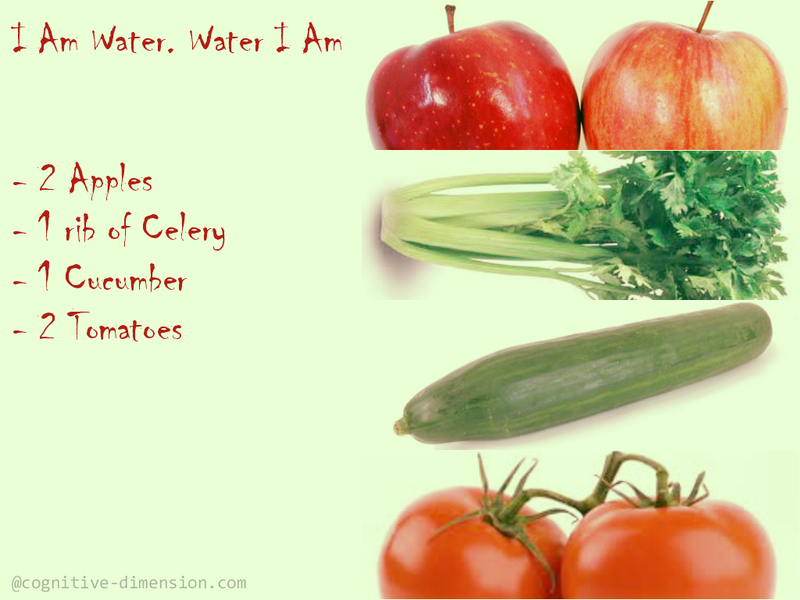 The water content and nutrient in this juice recipe will flood your cells with needed enzymes and help you recover. Try these juice recipes and let me know if you like them. I really appreciate these! I’m trying to do a juice feast for lent and so far I’m failing 😦 I am definitely going to try these they sound yummy!